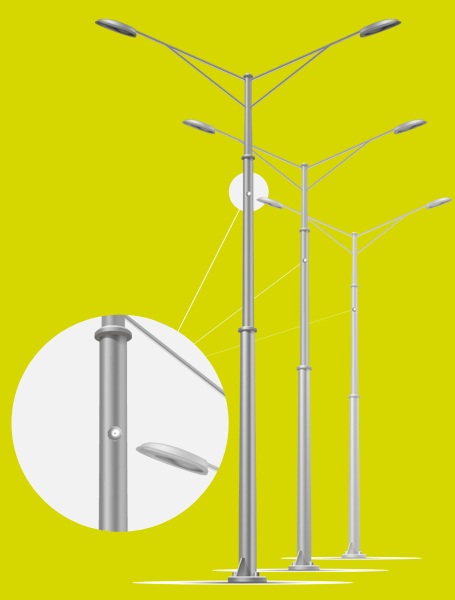 WixLiTM is a standardized wireles solution dedicated to street lighting management which is based on few kinds of equipments (nodes controller and gateway). 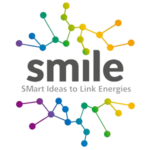 A web application software allows remote programming and supervision. 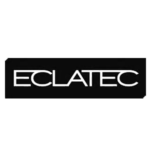 WixLi-classic can be fitted in the luminaire or in the mast according to mechanical constraints or for installations already exists. 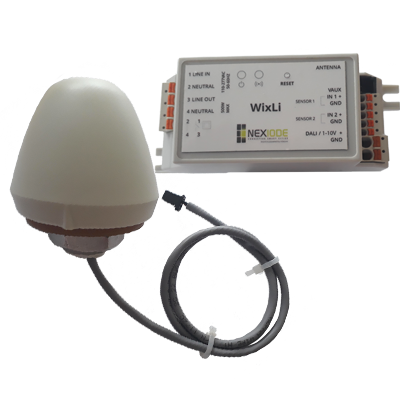 WixLi-Classic can manage any driver with DALI or 0/1-10V and is based on two parts : controller box in charge to control the driver and active ZigBee antenna which allows network wireless communication between luminaires. 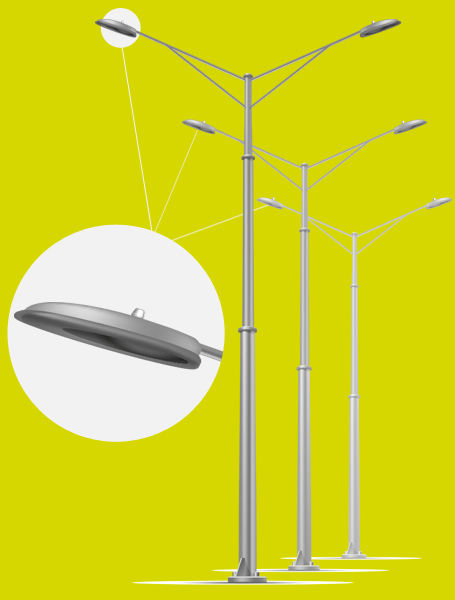 WixLi Classic can be fitted on a luminaire or on the mast within a specific fixation. 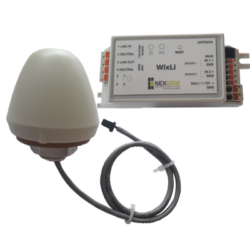 WixLi Classic uses ZigBee standardized protocol (IEEE 802.15.4) to allow the communication between luminaires. 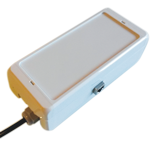 Controler box has two sensors inputs to manage many kinds of sensor in order to adjust immediately the bright level of a group of lamps. Thanks to the integration of the last generation of energy IC metering, WixLi-Classic is able to provide electrical measurements (P, U, I, power factor), energy consumption (kWh) and the number of burning hours. 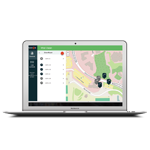 WixLi-Classic is able to detect a default on the luminaire and give feedback reports. WixLi Classic, based on two parts (controller box and active antenna) can be fitted on a luminaire or on the mast within a specific fixation. DALI driver ON/OFF (relay 5 Arms). (power and data cable with two signals). ZigBee antenna is fitted on the mast (around 5 meters height) with a simple fixation. Controller box is integrated in foot of mast in the class II electrical box. Communication is ready with a simple cable (until 20 meters length) between controller box and antenna. 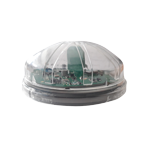 ZigBee antenna is fitted on the luminaire’s head through a waterproof M20 fixation. Controler box is fitted inside the luminaire in order to control the DALI or 0-1/10 V driver. Communication is ready with a simple cable between controller box and antenna.